Last week at Google I/O, we announced some exciting new features that do just that. We also shared the latest ways developers can use Google Pay to offer the best experiences at checkout and beyond�all available for free with our APIs. Here are some of the highlights and how you can make the most of them. 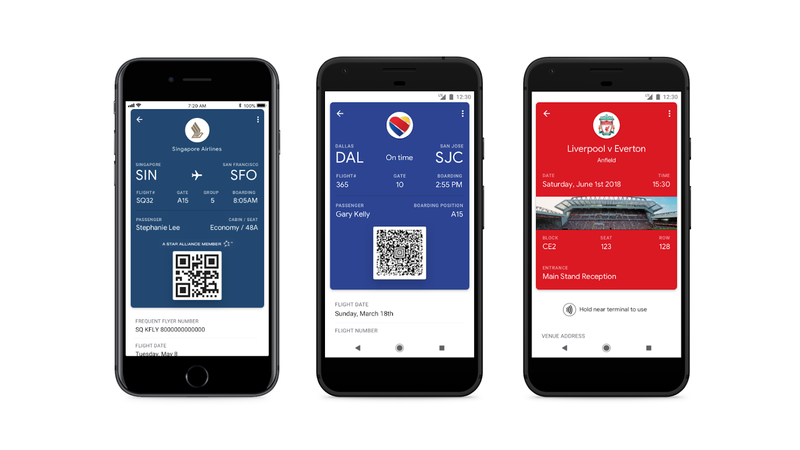 We can't wait to see all of the creative ways you use Google Pay to amplify your business and build better checkout experiences for your customers. Be sure to check out all of our I/O sessions for more ideas, tools, and tips. In the meantime, we'll be hard at work on new features to keep making Google Pay the best experience possible�for you and your customers.